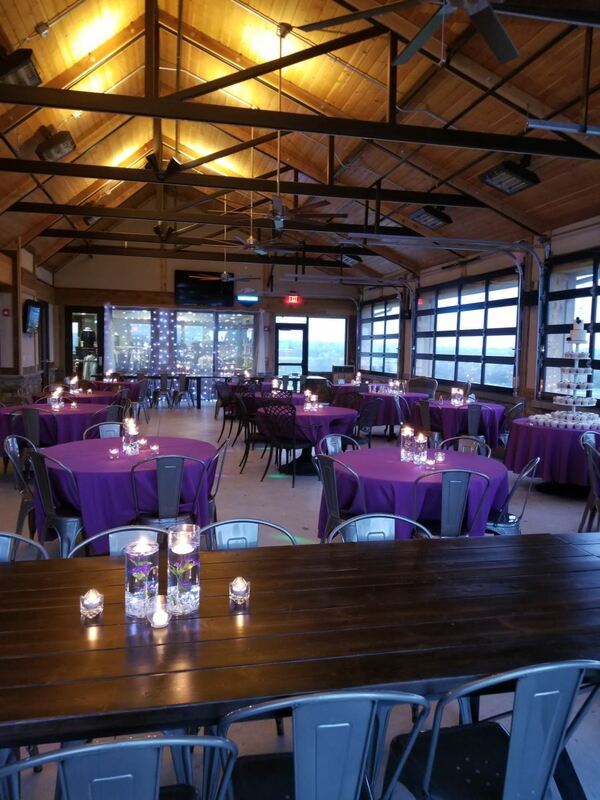 The recently renovated clubhouse serves as an ideal location for any event! Our clubhouse has multiple venues to host groups of any size. Whether you are planning a wedding or wedding reception, holiday party, business meeting, birthday party, Bridal or baby shower or a gathering with friends - we would love to be your host! Please contact Rick Scott, General Manager at (816) 331-2621 for reservation information. Since the Club’s inception, it was immediately identified as a championship-worthy venue. 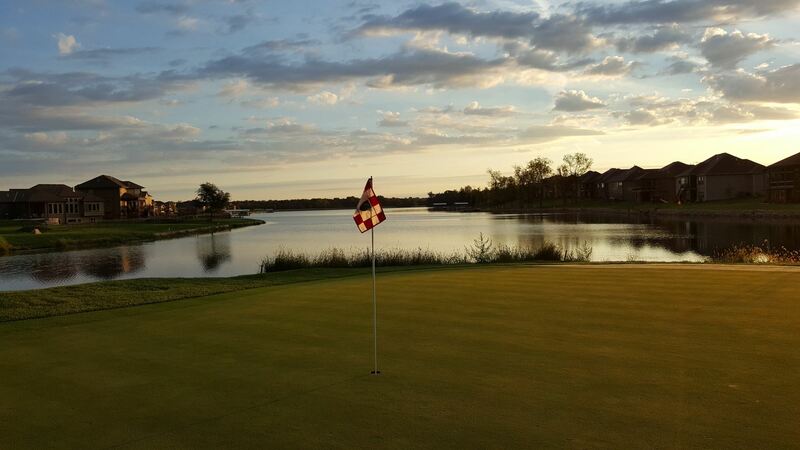 Creekmoor has hosted some of the best competitive players in the Midwest, in addition to numerous charitable and corporate outings throughout the year. The Club offers everything for players of all skill levels from novices to professionals. Creekmoor looks forward to crafting the perfect day for you and your guests. We have included concepts for both a half-day and a full-day outing, but anything can be customized to fit your event needs. 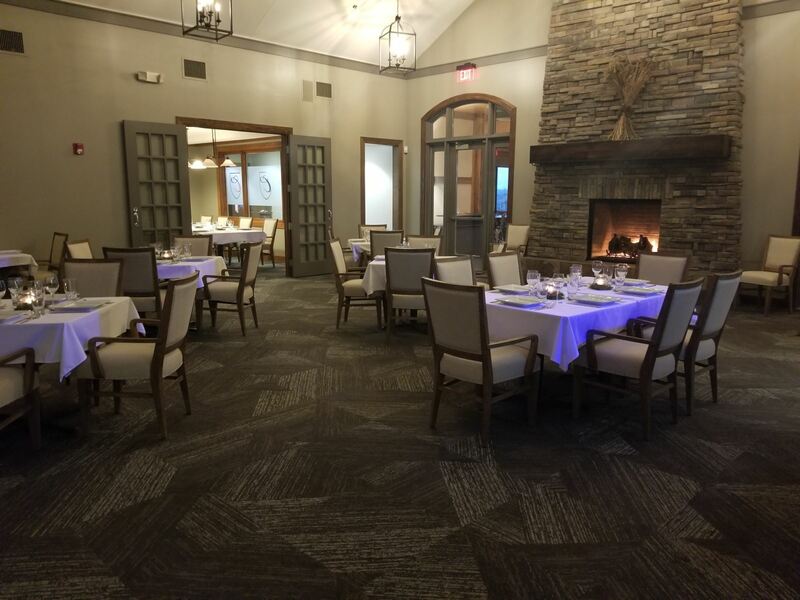 For more information about hosting your next event at The Golf Club at Creeekmoor, please contact Nate Sargent, PGA Head Professional at (816) 331-2621 ext. 113 or by email at n.sargent@creekmoorpoa.com.